So I have a bunch more announcements to share with everybody. 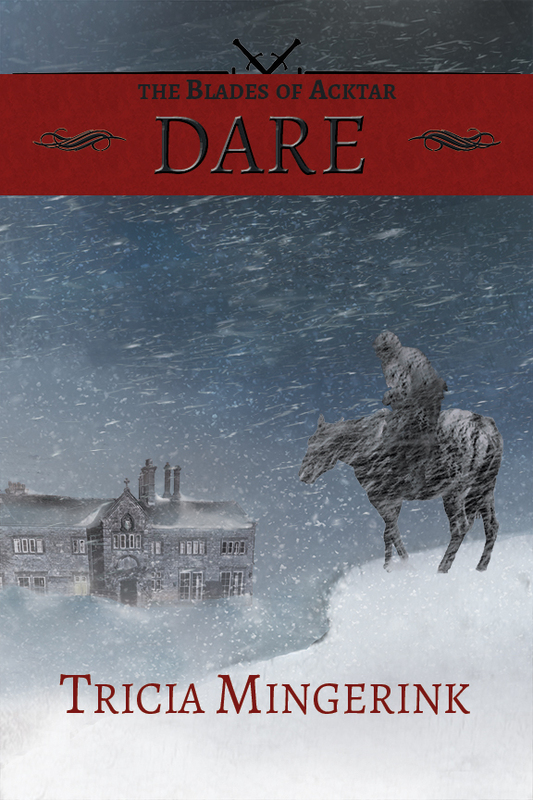 Announcement #1: Dare is going to be an audiobook! Yep, you read that right. I’ve found a narrator and gone through all the paperwork and it is well on its way to production. The narrator is named Jesse Dornan. It’s his first big project like this, but he’s very talented, and his voice is perfect for Dare. I’ll be sure to keep all of you posted. Currently, he believes the initial recording will be done by the end of November, and after proofing and any changes, the audiobook could be ready as early as December. Announcement #2: Deny is on Goodreads! I’ve added Deny to Goodreads. It doesn’t have a cover yet, but my cover designer is currently making the final tweaks to the front cover. I’ll have that to share with you soon. Click here to add Deny on Goodreads. Announcement #3: I’m putting together a launch team for Deny. But first, about the launch team. The members of the launch team will be expected to post reviews of the book, promote it frequently across whatever social media platforms they have, and invite people to the Facebook party. Having a blog isn’t necessary, though I’d like a few of the launch team to have blogs. Right now, my target launch team size is around 20 members. In exchange for all this hard work, the launch team will get an eARC copy of Deny, a copy of the final ebook when it releases, their names in the acknowledgements section in the back of the book, and launch team member only giveaways (as well as a cool, members only Facebook page). If you don’t think you have time to commit to being part of the launch team but would still like an eARC copy to review the book, post about it on your blog, or do other limited promotion, please contact me through Facebook, Goodreads, or my contact page on my blog and we’ll work something out. 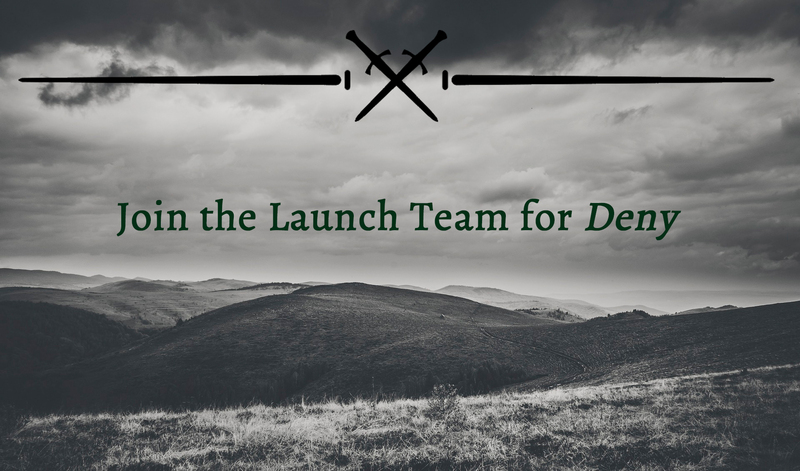 If you’d like to sign up to be considered for the launch team, please fill out this form. Or you can go to the Launch Team tab on my website to also find the form. Reminder: I have a booth at the Covenant Christian Craft Sale a week from today where I’ll be selling signed copies of Dare. If you live in the west Michigan area and are interested in going, you can visit their Facebook page for hours and information. Whew! Lots of fun stuff going on! Now to get back to putting the finishing touches on Deny so it can release on time. It’s crazy keeping up with it all! I signed up for the launch team! I have never done it before, but if you’ll have me I’d love to do whatever I can to help. I’m glad you signed up! It’s my first time running my own launch team, so we’ll see how it goes. I’ve been on the launch teams of several other authors and everyone tends to do them just a little differently. No matter how they’re done, they’re usually fun.